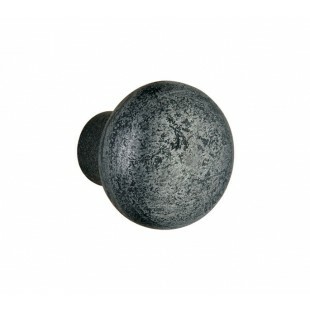 Aged pewter cabinet knobs add charm and character to kitchen cabinets and drawers, however, should also be considered for use on wardrobes and other storage systems around your home. The aged pewter finish offers a trendy and timeless finish to the fronts of your cupboards and drawers. 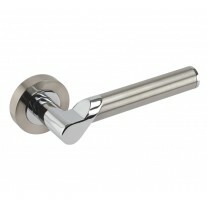 Pewter drawer knobs are stylish and sought after, they are hand forged which ensures high quality and uniqueness. 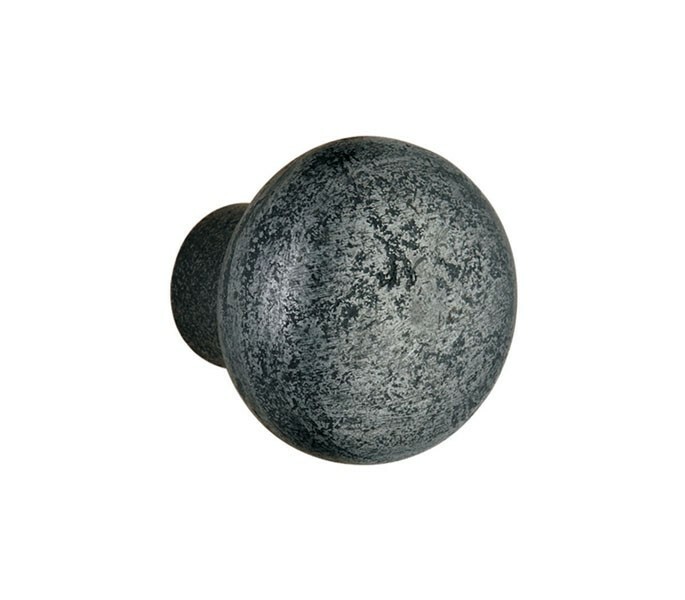 The pewter cabinet knobs are traditionally round in shape and although relatively small, measuring 30mm in projection and 32mm in diameter, these additions will add a striking finishing touch to the room. 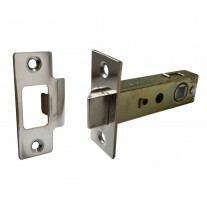 Supplied individually with bolt fixing ready for fitting.